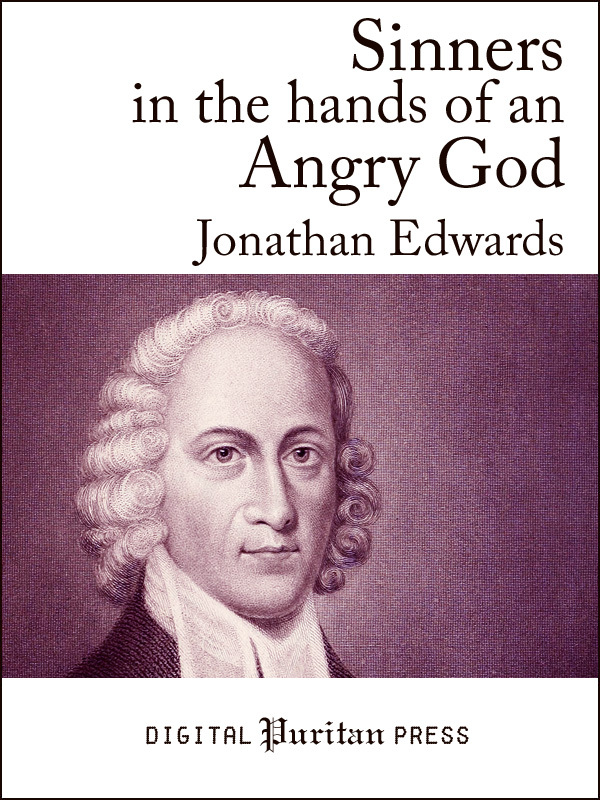 In this, his most well-known sermon, Jonathan Edwards (1703–1758) shows the danger of ignoring the gracious but time-limited offer of reconciliation for rebel sinners. He paints, in vivid detail, the uncertainty of our frail lives, which are ever in jeopardy of exiting into eternity through any of many available doorways to our demise. Edwards meditates on the horror of the severe and eternal punishment that awaits those who stubbornly refuse the gracious offer of Christ’s propitiation, and the folly of expecting that we can postpone the present offer of salvation to a future time of our own choosing. This Digital Puritan edition includes a biographical preface by Gerald Mick. Scripture references (in the English Standard Version®) are hyperlinked and embedded into the book. No internet connection is required.